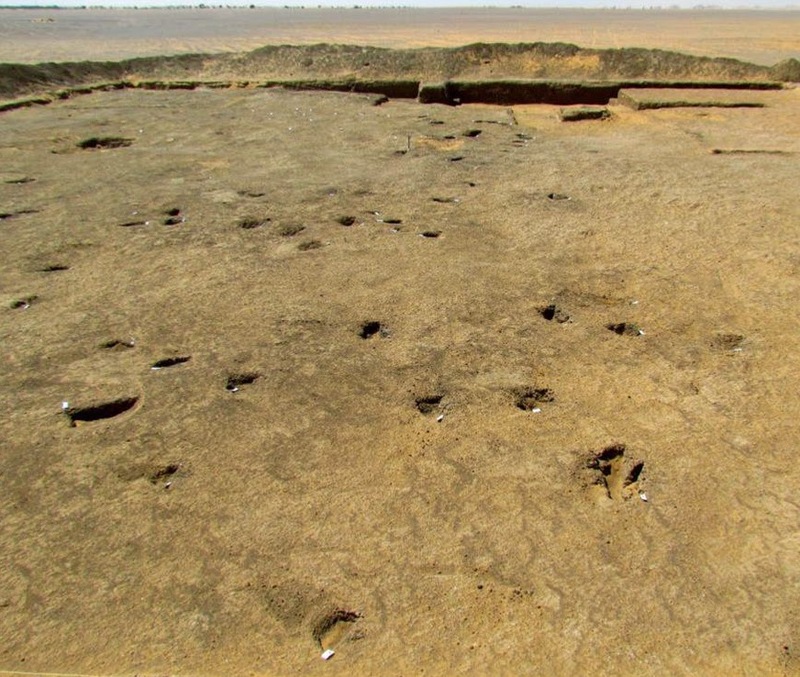 Over on pasthorizonspr.com, they featured a "70,000 year-old African settlement unearthed" here. 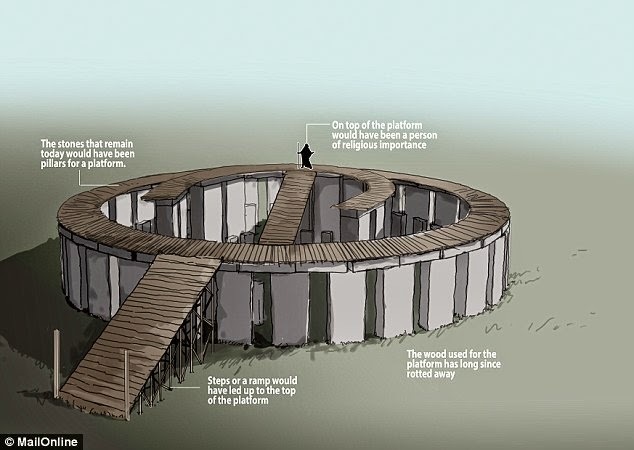 Also on dailymail.co.uk, they ask "Was Stonehenge a 'Mecca on stilts'? Structure supported a wooden platform to get 'closer to the heavens', claims expert" here. 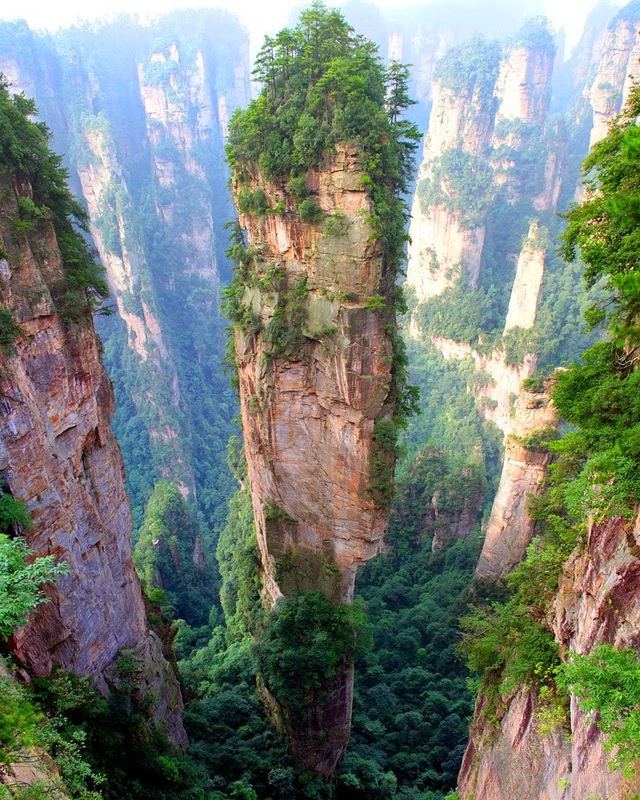 Finally on themindunleashed.org, they shared a pictorial on "22 Astonishing Places That Are Hard to Believe Really Exist" here.